With characteristic boldness and careful reassessment of the evidence, MacDonald offers an alternative reconstruction of Q and an alternative solution to the Synoptic Problem: the Q+/Papias Hypothesis. To do so, he reconstructs and interprets two lost books about Jesus: the earliest Gospel, which was used as a source by the authors of Mark, Matthew, and Luke; and the earliest commentary on the Gospels, by Papias of Hierapolis, who apparently knew Mark, Matthew, and the lost Gospel, which he considered to be an alternative Greek translation of a Semitic Matthew. 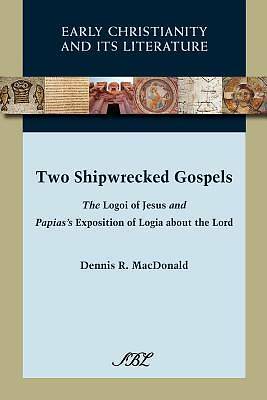 MacDonald also explores how these two texts, well known into the fourth century, shipwrecked with the canonization of the New Testament and the embarrassment at outmoded eschatologies in both the lost Gospel and Papias s Exposition.